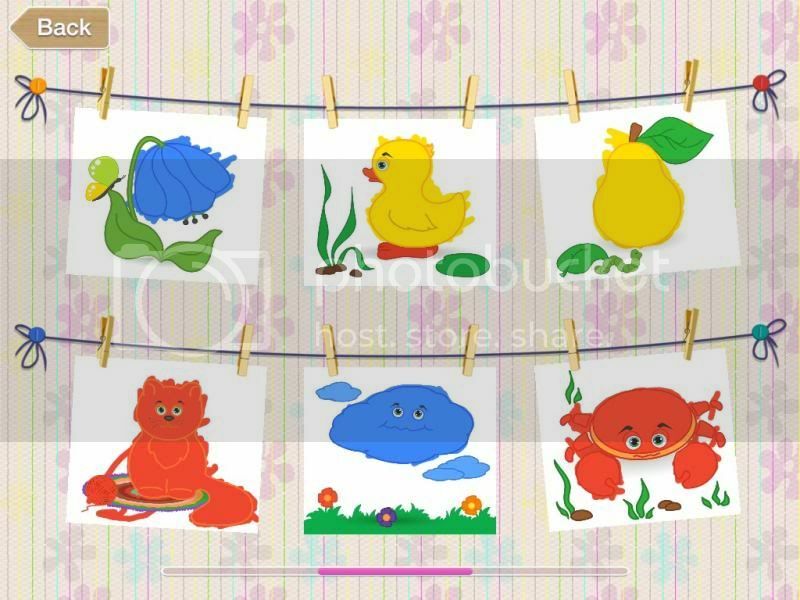 Are you looking for a nice app for your kids on their tablet devices? Something that would give them fun and at the same time learn? There might be so many educational applications for your tablet, hence I am thankful that I have discovered and given the chance to review one of the newest apps for my son. 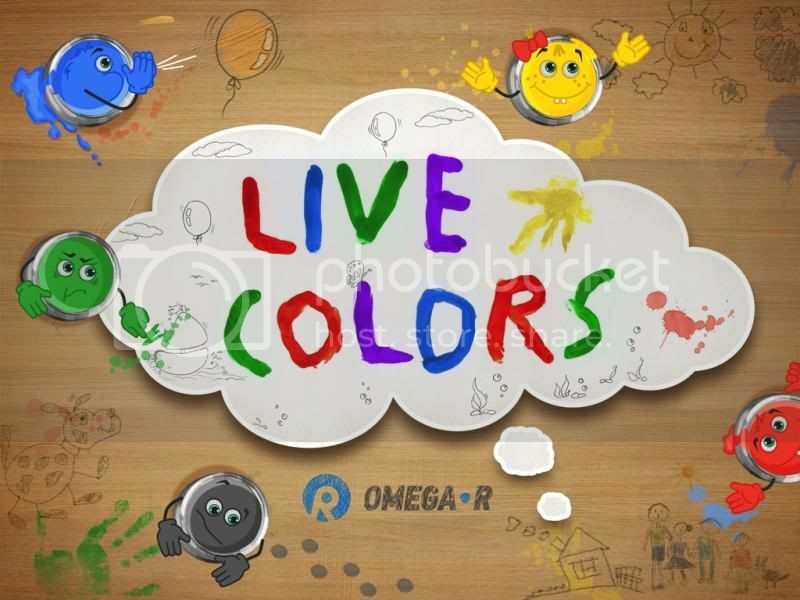 It's called Live colors for Kids, can be found in your iTunes and fortunately the apps are made it FREE for summer vacation in August/September of this year. I downloaded the full version recently for FREE, so that my son would start using the apps. Knowing on his age, he loves to color, though it is not perfect Live Colors for Kids have few coloring books your kids would be more interested in color. They may also have the chance to draw or create their own images as there are selections on the first thing you open the app. Wow! I haven't known this apps yet. It's cool! I'll try it with my kid. My 2 yr old son learned many things things through his tablet. I can't believe at 20 moinths he can already read letter s of the alphabet, then more else by now.. Kids of new millennium are really in the gadget now.Huh! this is cool, as they could draw and paint wherever they are and not have to bring their sets everywhere. 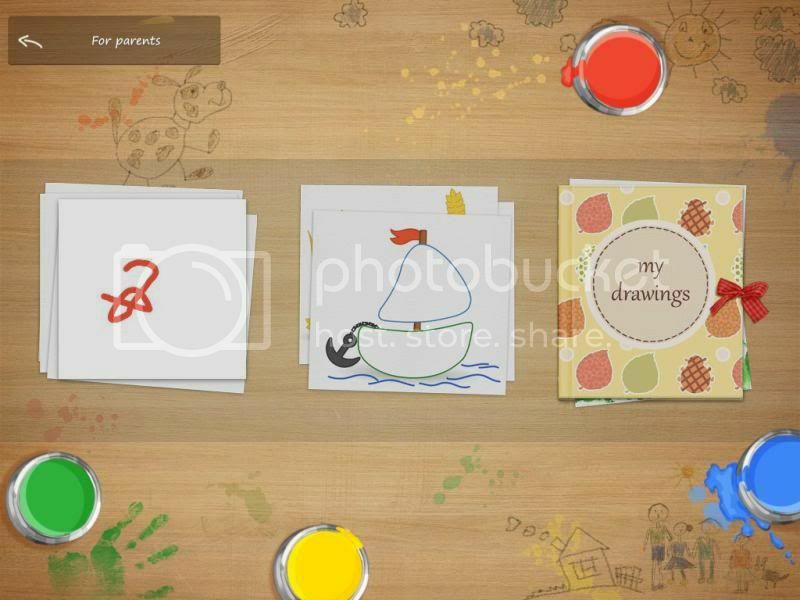 So cute naman the graphics, kids will surely love this tablet app. But my apo is just too young to have his own.